PENN YAN—A brand new housing development in a very quiet corner of the village may be in Penn Yan’s future. Yates County planning board reviewed three referrals from the village for a development proposed by The Wegman Group, LLC during their Feb. 26 meeting. The 12-acre property at 313 Hamilton St., at the northeast corner of the village, would include 23 lots with 11 structures that would contain two single family residences each. John Stapleton, a project manager with Rochester-based Marathon Engineering, outlined the project for the planning board. Phase One of the project would include eight duplexes of approximately 1,700 square feet each. 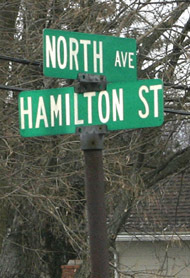 A private drive off Hamilton Street would extend to a loop. Stapleton said at this time there are no plans to dedicate the drive to the village. Later in the week, Stapleton said the cost of the project is not known as yet. The firm just started estimates for site improvements. Stapleton said, “We are trying to make a little neighborhood. The road will be put on grade and trees and shrubs now on the property would be kept.” A private homeowner association would be responsible for maintenance. Stapleton said the project has already been reviewed by the village planning board and plans call for work on the project to begin in late summer. Members of the county planning board approved the proposed project. Several of the February referrals for county planning board review were associated with local businesses. 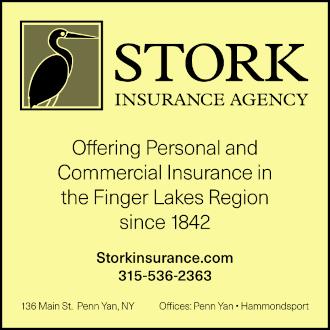 The owners of Off Shore Marine in Starkey requested modification of an existing special use permit to allow outside storage of boats the Route 14 business. 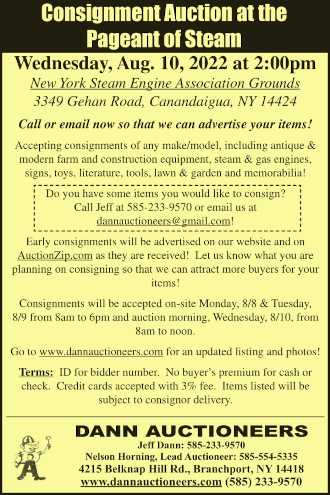 Requests from the town of Benton included an application for an offsite sign for an equipment sales and service business on Havens Corners Road to be placed on Route 14A. Applications for a special use permit to operate a truck repair shop in an existing building in Bellona and a sales and service of dairy feeding equipment in another site in Bellona were both approved. An application for a special use permit to operate a rescue-kennel facility on Route 14A in Benton was tabled until the March 26 meeting of the county planning board and a referral regarding a proposed townhouse law in Jerusalem was returned for more information.